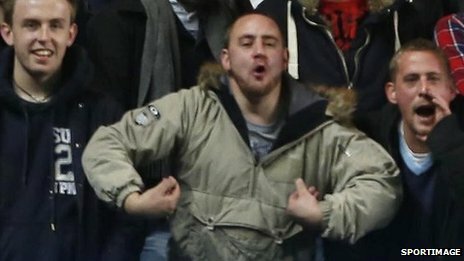 A 28-year-old man has been arrested following an alleged racist incident during Chelsea’s Capital One victory over Manchester United. 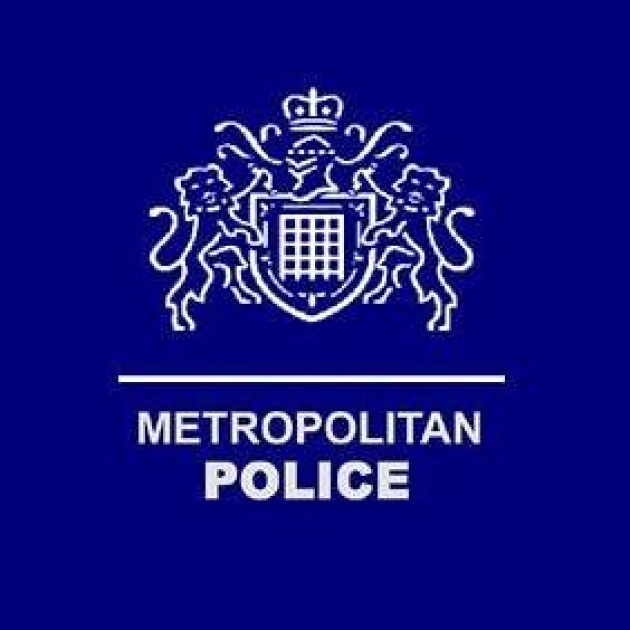 Metropolitan Police confirmed the man was arrested after attending a west London police station by appointment. Sources suggest He was later released on Bail unitll November. If what Keys claims is right and he may yet have to retract his idea that this whole escapade is complete fabrication , then where does this leave the London club which is still recovering from the John Terry racism row. Chelsea do have a problem though and its a huge problem, a report in the Mail claimed ” Referee Mark Clattenburg’s report on last Sunday’s clashes at Stamford Bridge — when he was accused of racially abusing Chelsea’s John Obi Mikel by calling him ‘monkey’ — will centre on the visit Chelsea employees and players made to the officials’ room after the match. And sources claim that the ‘extraordinary incident’ report will suggest Clattenburg was uncomfortable with what happened during that visit. But the possibility also remains that one or more Chelsea employee could face FA action for their part in confronting the referee. It is understood that statements from assistant referees Simon Long and Michael McDonough and fourth official Mike Jones will support Clattenburg’s assertion that he made no racially abusive remarks. Chelsea have not disputed the fact that Mikel heard the claim he had been abused by Clattenburg only after the match when he was told by non-English-speaking team-mate Ramires. “I keep in touch with a lot of the lads and there is such a strength of feeling about what is happening to Mark. I know a few referees who are even talking about boycotting Chelsea games because of all this”. “It’s no exaggeration to say the refs in this country have never felt lower. They are so disillusioned. They feel vulnerable, feel that they are getting no backing. Sir Alex Ferguson does not believe referee Mark Clattenburg used “inappropriate language” towards Chelsea player John Mikel Obi. In response Roberto Di Matteo has criticised Sir Alex Ferguson for getting involved in Chelsea’s argument with Mark Clattenburg. Di Matteo said: “He likes to talk about other clubs. We tend not to. I’ll leave it up to him. After much speculation about ‘ A Black Players Union ‘ Jason Roberts has finally had his say on the lack of progress with Racism in football. Roberts was criticised over the weekend for not wearing the Kick It Out t-shirt during Readings Game at Old Trafford , Rio Ferdinand made his stance by following many other players who have become frustrated with the lack of progress with racism in the game. “The last generation suffered from monkey chants and we have to move it forward from simply being happy that we no longer get that. I’m not just happy to be here where we are. 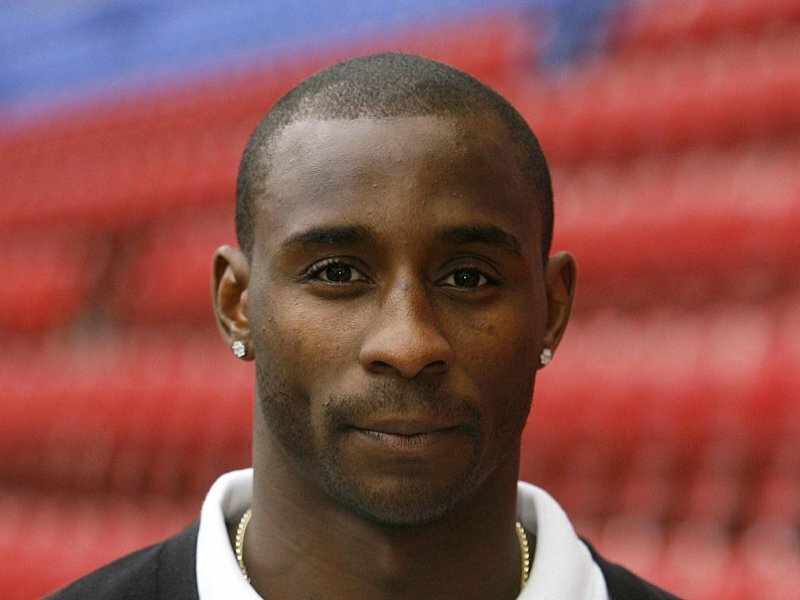 Jason Roberts took to twitter to confirm his stance on the players union rumours today. I can confirm that I have not been involved in any talks over a separate Black Players Union. I will share my views very soon! Earlier today the BBC confirmed ” Peter Herbert, who chairs the Society of Black Lawyers, says the discussions are at a preliminary stage, but involve several players from various levels, including the Premier League. “I think there comes a point in any community’s life or experience where enough is enough,” he said. Football Association chairman David Bernstein says a breakaway organisation would not be the best way to deal with the issue. “Fragmentation isn’t in anyone’s interest. Great passions are involved here. I hope sense prevails and people can work together,” said Bernstein. Kick It Out’s chairman Lord Herman Ouseley said the players needed to speak openly about their grievances. 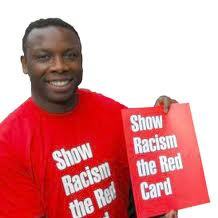 He told BBC Radio Five: “The issue is that the T-shirts have become the story whereas the actual grievances of black players, both current and former, have not come out in the open. Talk Sport’s Keys & Gray show today: “I understand that they are not happy with the way things are, but I think they really have to target the source of their discontentment and I’m sure Kick It Out isn’t that target. “There is nothing Kick It Out can do to implement strategy or fines or legislation. If they are unhappy with the treatment John Terry has got, or Serbia, then they should target the right people.